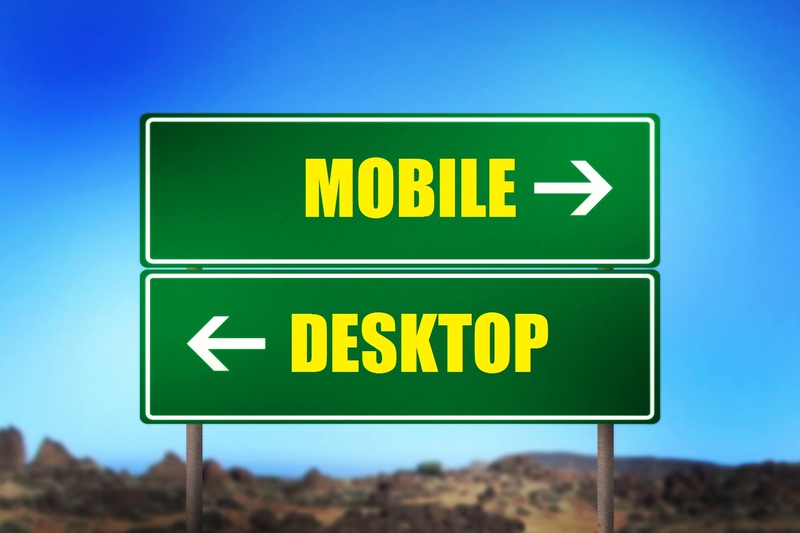 Tarun Gupta November 23rd, 2015 Search Engine Optimization 3 comments. Finally, Google has some good news for the webmasters. The search engine biggie announced that they've officially released their Search Quality Rating Guideline. This is the second occasion when Google has released a version, the last stripped version was released in 2013. Now, the release is official an entire document is out for download. Google is planning to release copies of the document if it goes through a major rewrite in near future. We won’t be updating the public document with every change, but we will try to publish big changes to the guidelines periodically. By re-wrtiting the documents and making it available to the SEOs and webmasters, Google makes it easier for webmasters and and SEOs to get better insight into how Google takes care of webmasters' need about search results. The most significant part of the announcement is that Google is planning to release copies of the guidelines in the future when it undergoes a major rewrite. As mentioned in the blog post, these are for evaluators who assess the quality of Google’s search results - give us feedback on our experiments. Ratings from evaluators do not determine individual site rankings, but are used help us understand our experiments. The evaluators base their ratings on guidelines we give them; the guidelines reflect what Google thinks search users want. 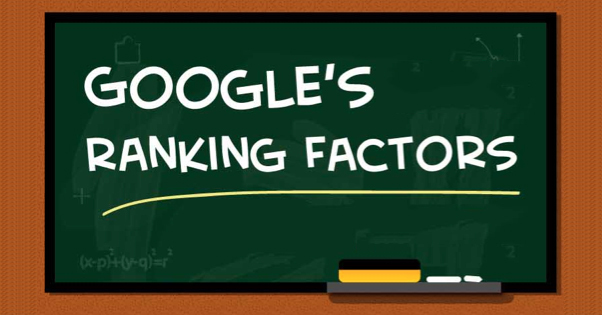 Don't take this document a key to Google's ranking algorithm. The document will be acting as a helping guide for the search consultants that help them to rate the quality of the search engine results on Google.com and on Google.co.in search servers. 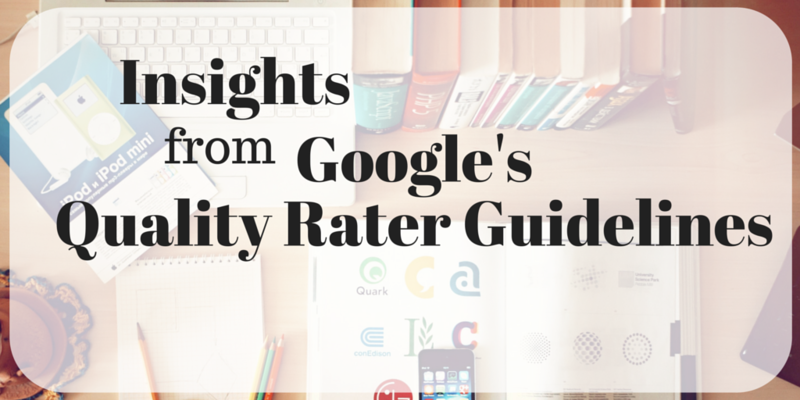 The guidelines show the insight on what types of pages Google wants to show in their search results. Great to know the progressions. Assessing power of the creator seems to be the hardest part. It would be ideal if you overhaul the link to download version of Google 5.0 Qualities Guidlines!!! After following these guidelines would my website get on Top of SERP?